We have not seen the full March 2013 lineup of Jordan Brand shoes but one retro kick that will surely hit strides will be released soon. 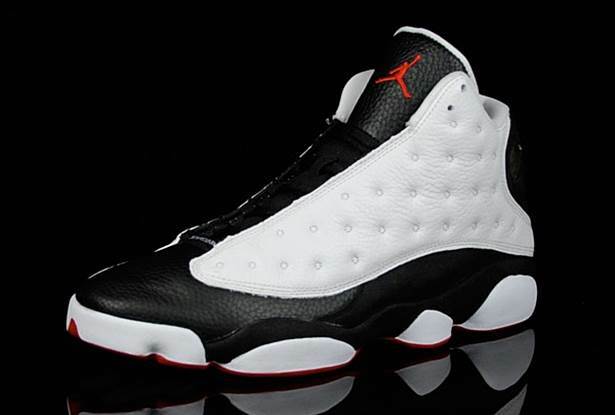 The Air Jordan 13 will return in White/Black-True Red colorway this month and this could be yours starting March 16 for just $160 per pair. This edition of the kick was last released as part of the 2008 JB Countdown Pack. It was well-accepted before and we can see no reason why it will change once it hit the market.